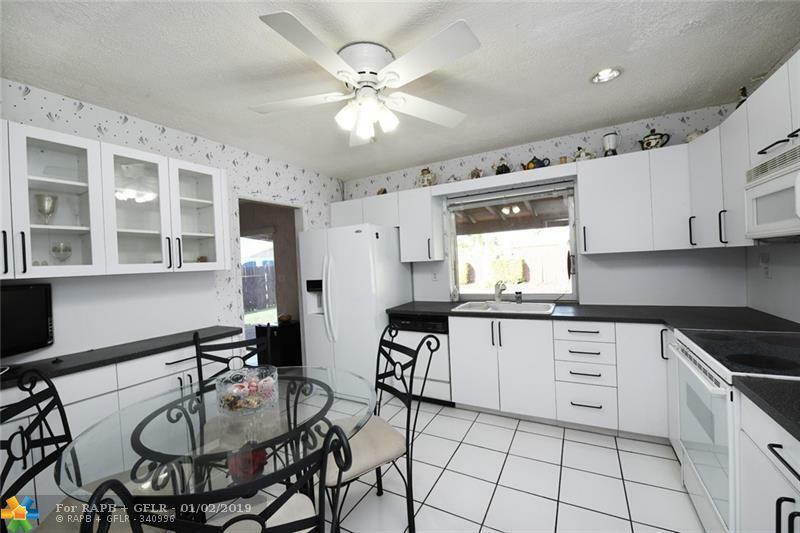 Gorgeous 3 bed 2 bath single family pool home located in the very desirable Kendale Lakes neighborhood. 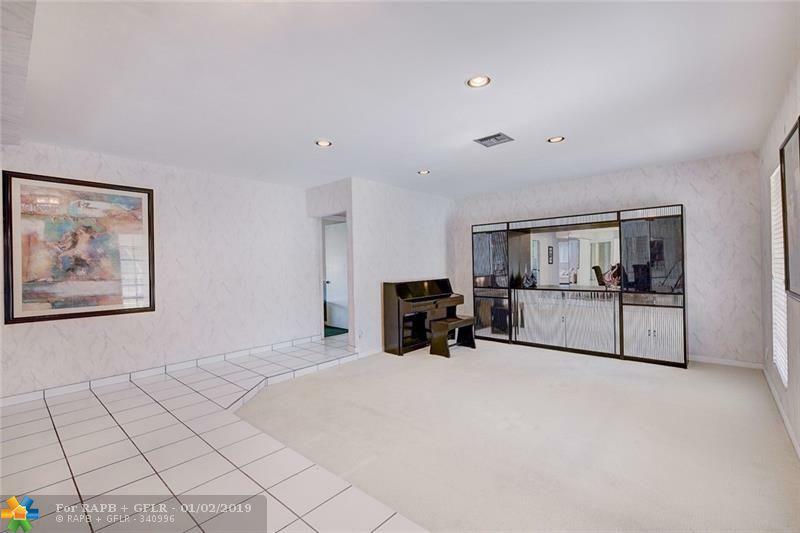 This beauty features NEWER ROOF, Extra large Pool with slide and a large covered patio area, great for entertaining! The 2 car garage has built in office and storage, can be reconverted. Home features natural gas hook-ups, window shade treatments throughout, open layout with plenty of natural light and room-to-roam! 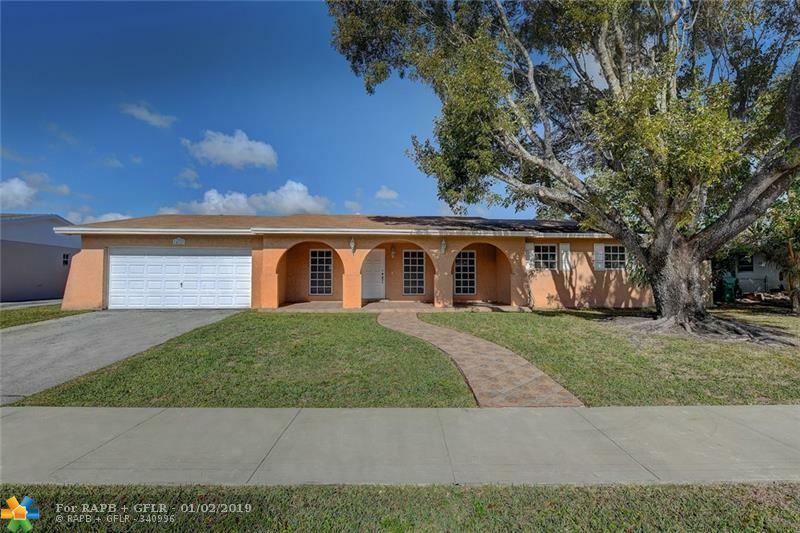 Walking distance to Kendale Lakes Elementary "A" School Rating! 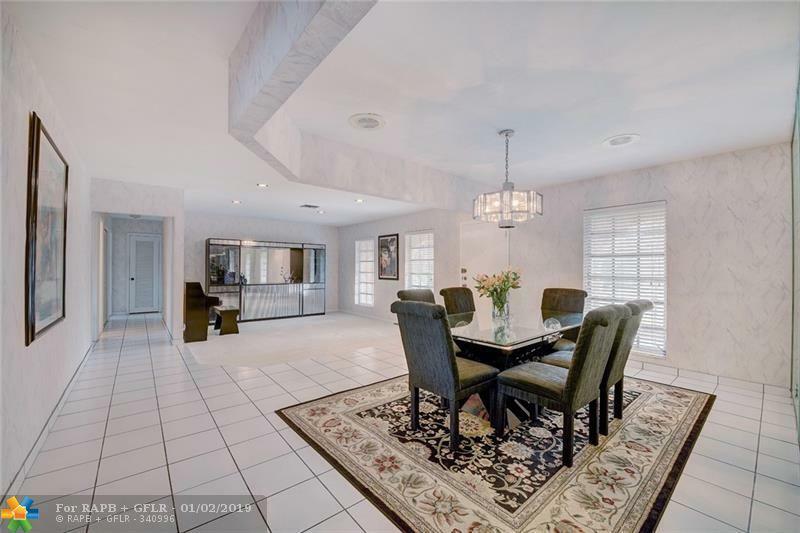 Come enjoy all the benefits and activities of being centrally located by great schools and the Kendale Miccosukee Golf & Country Club. You MUST SEE! Priced to sell! Buyers Agent must accompany on showings.